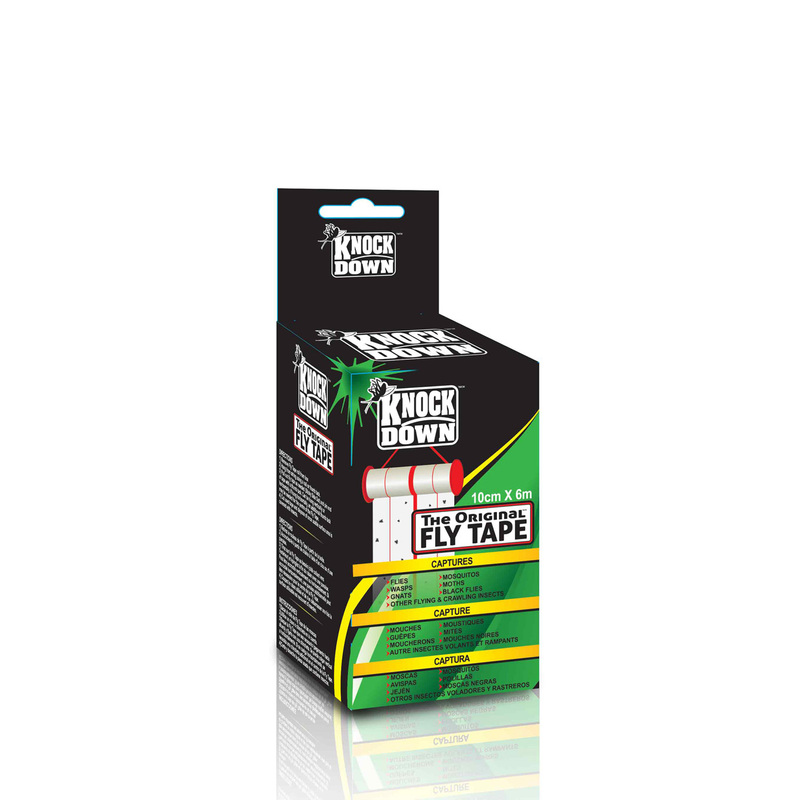 KD621T – KNOCK DOWN – LARGE FLY TAPE – KUUS Inc.
To use, unroll fly tape and hang wherever flying/crawling insects are a problem. Safe, clean & easy to use. 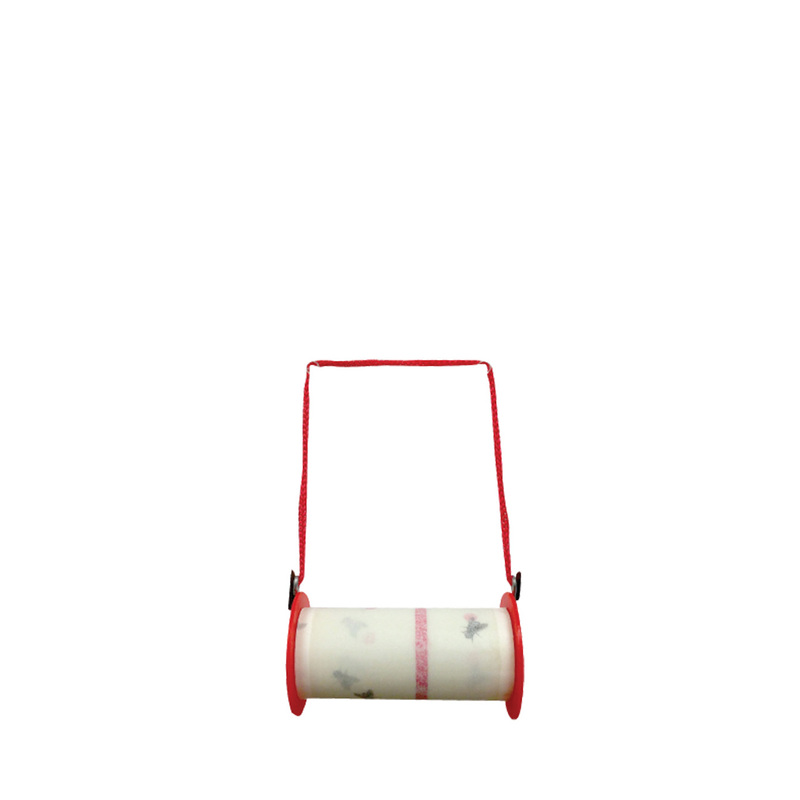 • Other flying & crawling insects.